FINALLY REVEALED!! 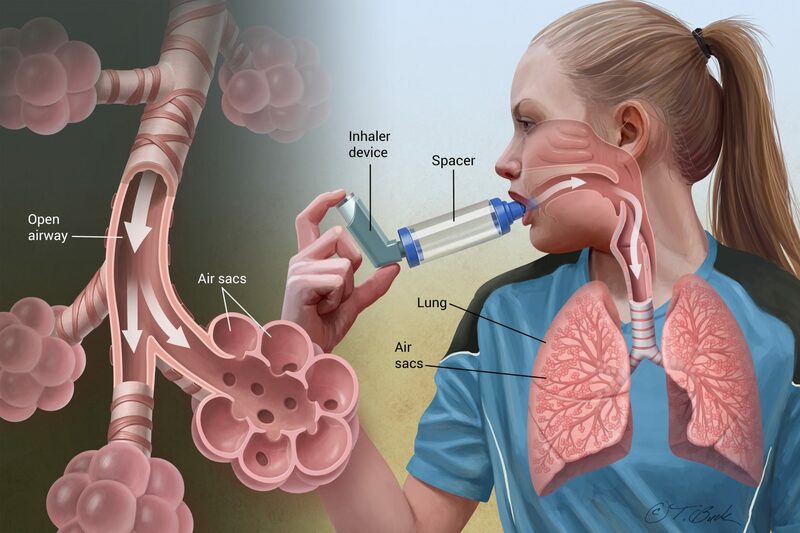 HOW TO PERMENENTLY CURE ASTHMA AND GET FREE FROM ASTHMA ATTACK IN THE SHORTEST POSSIBLE TIME! I have been having asthma for years and have discovered many wonderful cures over the years. I had childhood asthma that went away around the age of 10-12. I always had rescue inhalers and had about one asthma attack per year usually from exposure to animal dander but I didn't consider it a problem. 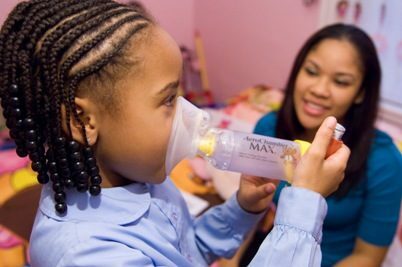 When I was pregnant with my daughter at the age of 29 the asthma came back full force. I figured it was just a symptom of pregnancy and would go away. When my daughter was born the asthma actually got worse and my health care professional put me on the daily prevention inhaler as well as my rescue inhaler. I've never been one to take medications not even any recommendations for headaches because I got advice from my Nutritionist first and follow the advice given to me. When I asked my health care specialist why my asthma would get worse during pregnancy and after the birth and then a LONG time after birth as well he just said "pregnancy does weird things to your body". It made me so angry that he wouldn't even test my hormone and thyroid levels at that point knowing that I had a pregnancy (or hormonal) related issue. I have symptoms of hyper and hypothyroidism but I don't fit into either category. I didn't need either of my inhalers anymore. I still get a bit of tightness in my chest but not enough to take my rescue inhaler. I'm shocked sometimes when I take a deep breath expecting lots of wheezing but all I get is a huge amount of air! It makes me wonder if asthma isn't just a Iodine or Selenium deficiency? I was taking Vitamin C and magnesium before the iodine and still having asthma so I don't think it's a Vit C or magnesium deficiency. I know this is a long post but I hope this info helps even just one person who is suffering from asthma.